John Blackstone on the use of Falcon abatement in Sonoma, CA. Our falcons protect Hahn's grapes from birds hungry for the sweet fruit. 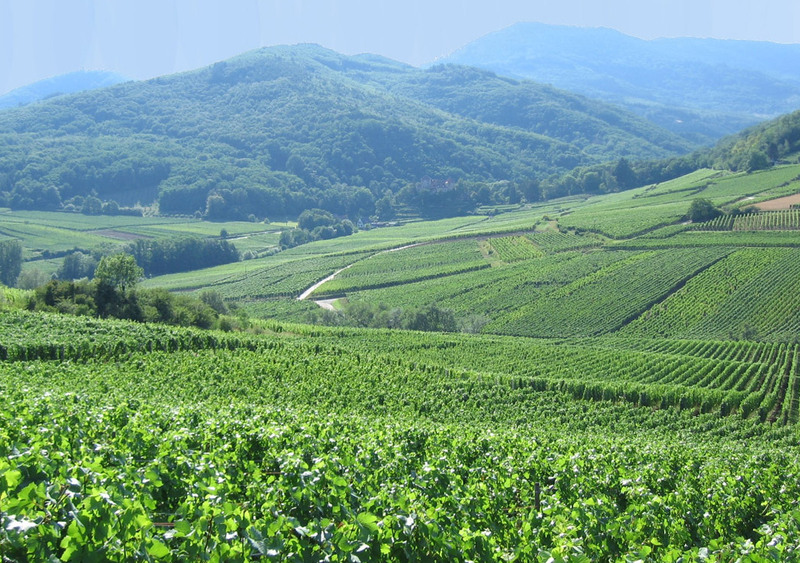 See how we have perfected protecting vineyards in an efficient and eco-friendly way. An environmentally safe, ecologically sound wildlife control company certified green. 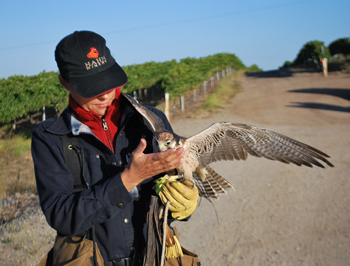 Our primary method of control is the use of falcons for bird abatement, which is safe, non-toxic and humane. The falcons are housed under the strictest standards set forth by federal and state law.